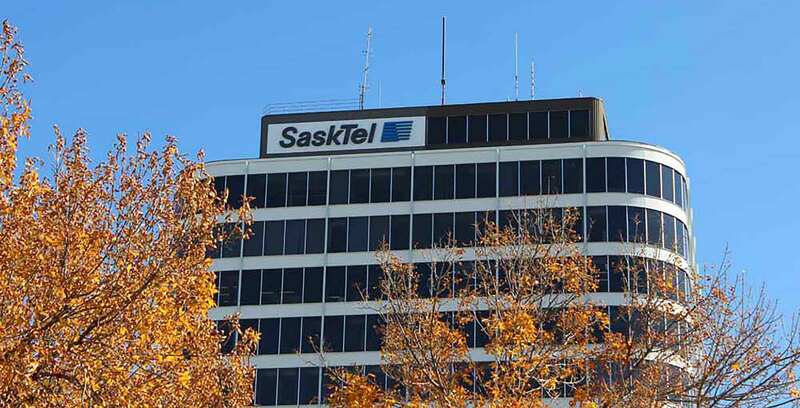 SaskTel is bringing new SelectWI-FI hotspots to nine different city-run locations in Moose Jaw, Saskatchewan. PlaMore Place — 9th Ave. SW and Lillooet St.
Tourism Centre — Diefenbaker Dr.
“I’m pleased that we were able to reach this agreement with the City of Moose Jaw,” said Doug Burnett, SaskTel’s acting president and CEO in a press statement. For more information on SelectWI-FI locations, check out SaskTel’s interactive map here.